Dr. Shabana Mir, Assoc. 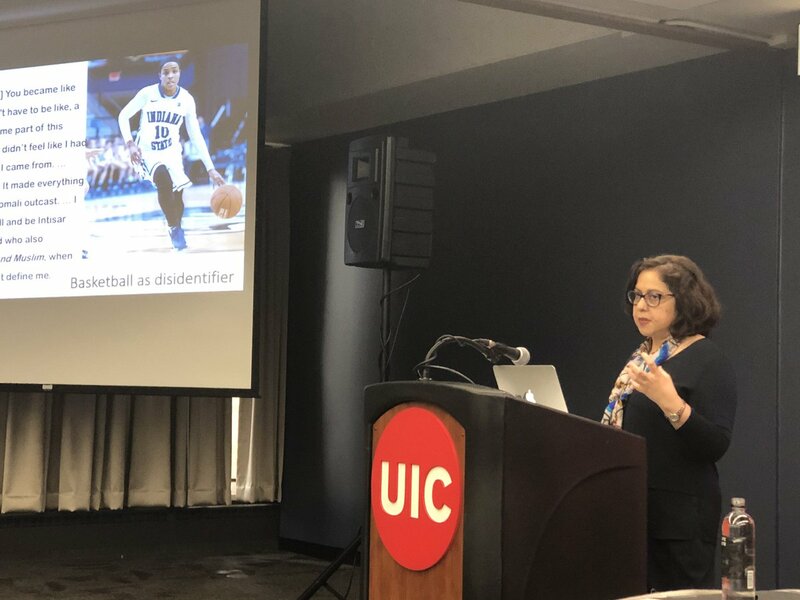 Professor of Anthropology at American Islamic College, spoke on March 12, 2019 at University of Illinois at Chicago on “Islamophobia and Intersectionality on Campus: Action Points.” The lecture was the inaugural endowed Triple C Lecture Series at the College of Education at UIC during Spring 2019. Triple C is a new initiative aimed at creating cultural competencies in teachers and educators who are working in increasingly diverse, and often fraught, contexts. This year’s theme is organized around countering anti-Muslim racism in schools and communities. 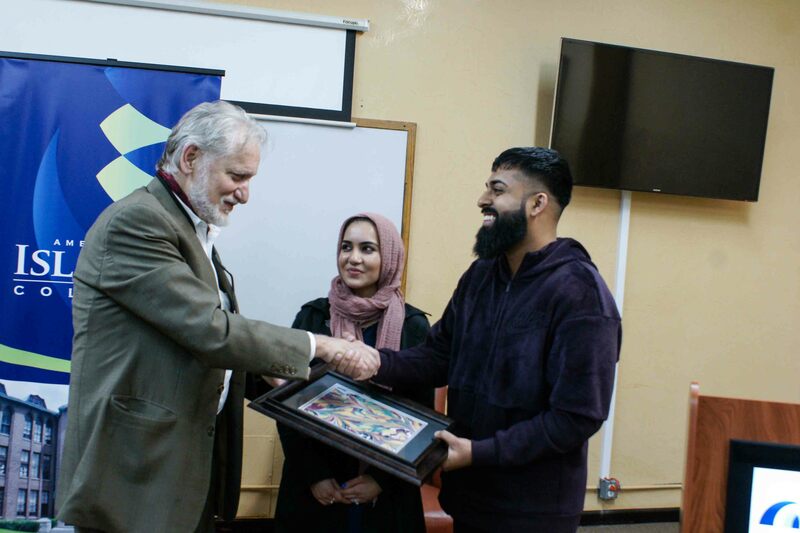 Dr. Mir also conducted a Meet and Greet with PhD students at their Arab American Cultural Center. For more information on Dr. Mir and her scholarship, click here.